All returning customers receive 20% off all future orders (excluding 3 for 2 order). Vaccination Amnesty Month! Stamping on Flu Together! In March, we will be running a vaccination amnesty campaign to help protect as many unvaccinated/overdue equines as possible. ***Vaccine cost only, visit fees still apply. The offer is only open to equines that are over 9 months of age and have not yet been vaccinated against equine influenza or are overdue an annual booster. First vaccination must take place in March. Last minute winter rug cleaning. Have your summer rugs cleaned and packed away. 24 hour turn around available for rugs dropped to King’s Somborne. Free collection and drop off for over 10+ rugs. 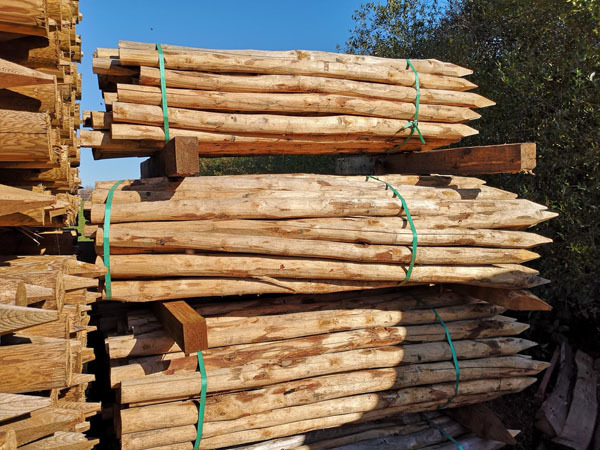 See our website for prices. 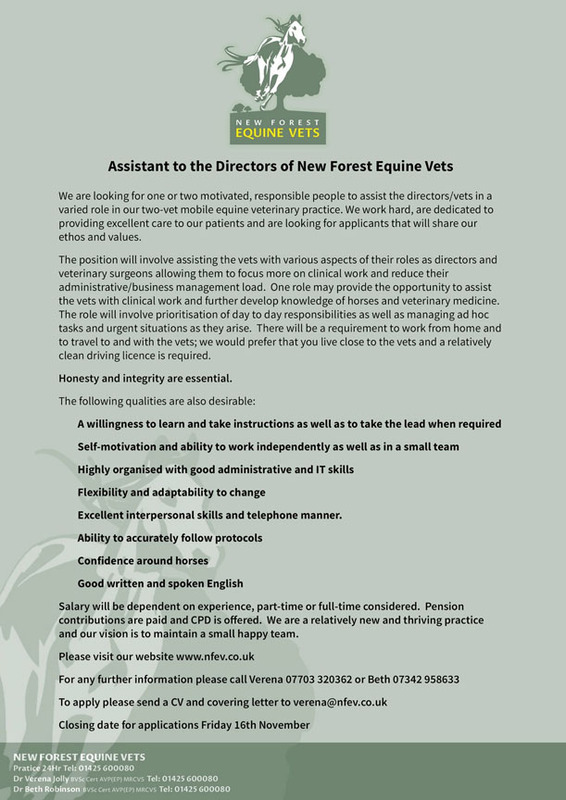 We invite applications for an assistant to the veterinary directors of New Forest Equine Vets. We are looking for one or two motivated, responsible people to assist the directors/vets in a varied role in our two-vet mobile equine veterinary practice. We work hard, are dedicated to providing excellent care to our patients and are looking for applicants that will share our ethos and values.